There’s Never Been a Better Time to Buy & Enjoy Wine! Right now, innovations in vineyard management and cellar technology are sweeping the industry, and all around the world there are talented winemakers turning the art of wine making on its head. 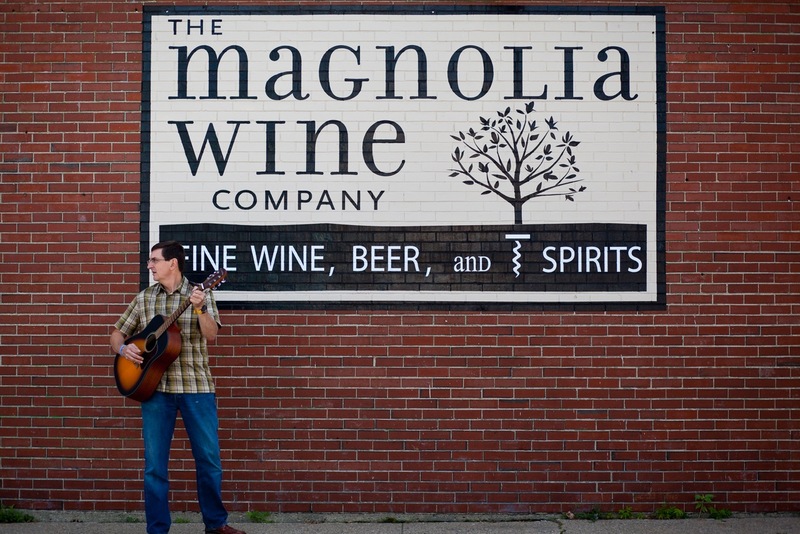 When you visit Magnolia Wines, you’ll find a comfortable, unpretentious store where shopping is fun and enjoyable. My staff and I pride ourselves on our wine knowledge and personal customer service. We’ve all shared the experience of being disappointed by expensive bottles and thrilled by terrific under priced ones. At Magnolia Wines, customers have been coming to us for years because we make wine buying fun, help customers discover new vintages, and uncover wines from new wine producing regions. We invite you to stop in and say hello, take a look around. You’ll see we carry much more than just fine wines! Whether you are a novice or exexperienced wine connoisseur, we promise a comfortable place to have fun and explore the wonderful world of wines. Choose all red, all white, or mix it up!